The Flamingo pond is shown at the foreground. Note the name of the park on the grassed slope - "Taman Hidupan Liar" to mean 'Wildlife park' in Malay. 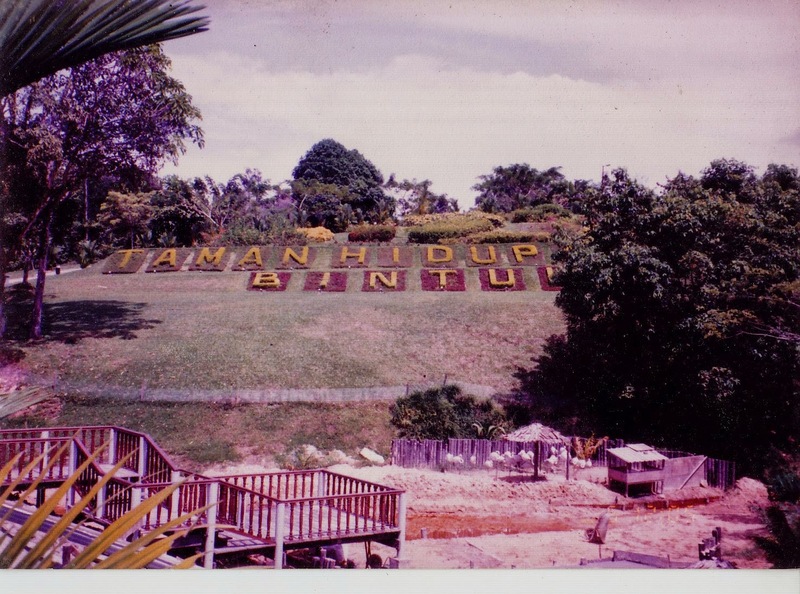 The park was officially opened to the Bintulu public and visitors on 2 August,1991. There is a wild life park in Bintulu or Taman Hidupan Liar in Malay. It was established in 1991. It was one of my pet projects. Sarawak is sometimes referred to as "Land of the Hornbills" and Borneo on which it is located is one of the most biologically diversified tropical paradise on earth. Thus it was a very interesting proposition those days to bring in the flamingoes to Bintulu, the first ever flamingoes in Sarawak and the great Borneo island for that matter. 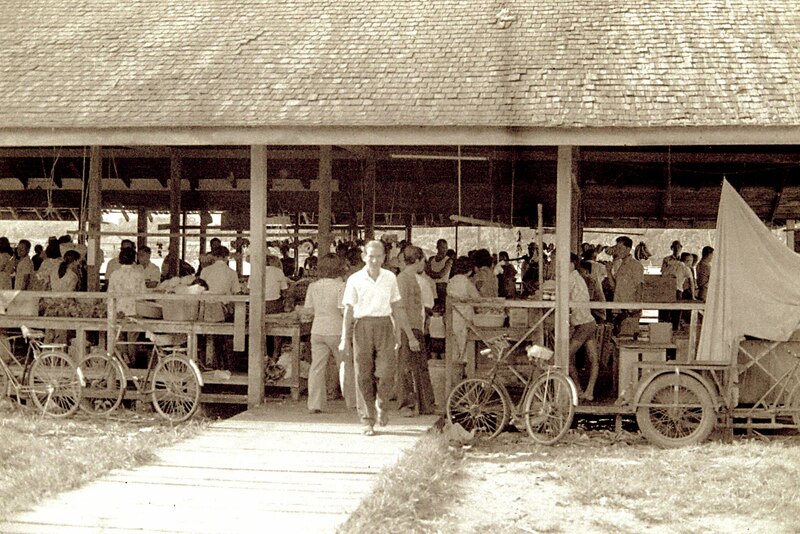 Upon arrival in Bintulu they were temporarily housed in a caged location . But once they were healthy and strong, they were transferred to their permanent home, a pond at the entrance of the park. The spot where the pond is found is indicated on the layout plan below. There were tons of pleasure in doing the wildlife park but the most challenging was to fly in the flamingoes from Tanzania. 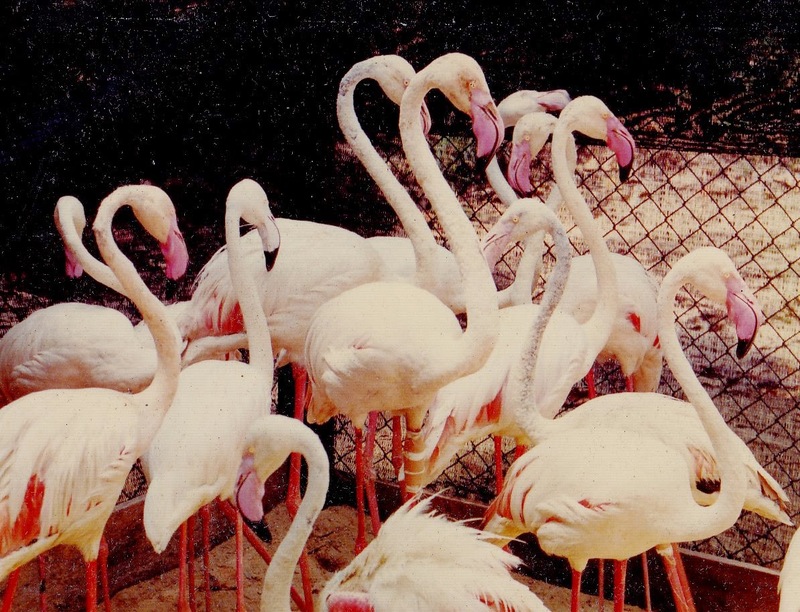 More details about the flamingo story can be accessed in another blog of mine as in here. We have done the impossible. Sarawak can do.